It seems that wearable technology is going to be riding shotgun this year, with just about every consumer electronics manufacturer under the sun taking up some type of project concerning a device that either tracks your health, shows your notifications, or something along those lines. At CES 2014, we were practically bombarded with a ton of smartbands and new Android-powered smartwatches, and while a few certainly look more intriguing than others, it’s clear that a lot of money is being invested in the wearable field. We already know that many of our readers are rocking Pebble smartwatches or even Galaxy Gear devices, but for those who don’t want to spend crazy amounts of cash on those things, the smartband is a new trend that seems to be catching on pretty quickly. We saw one in particular at CES that caught our eye, the Razer Nabu, which features notifications for your smartphone, as well as all of the health tracking software you would expect. Smartbands are essentially the same concept as smartwatches, but are less about the flashy looks with higher price tags, and more about the overall value. After writing up the Nabu, we saw a lot of interest from our community in smartbands, so it’s time we did a poll to see just how interested you all are. Let’s hear your thoughts down below. 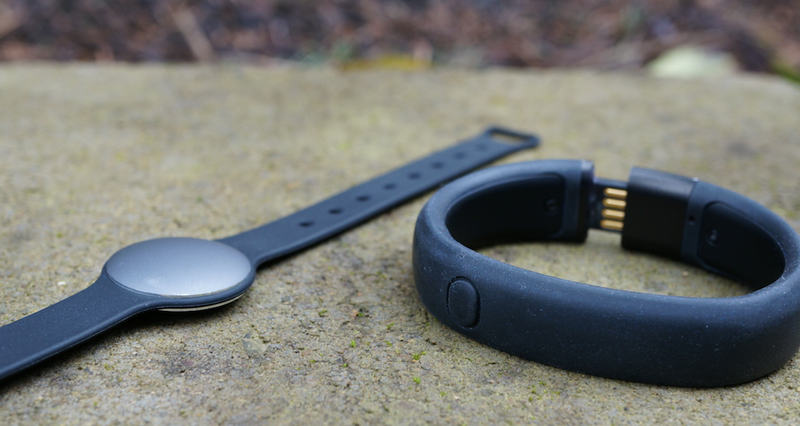 Are you interested in smartbands?